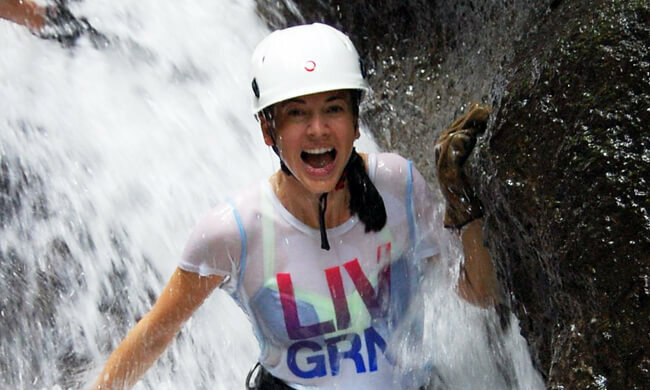 This 25 Must Do list is the ultimate in Costa Rica Tours. 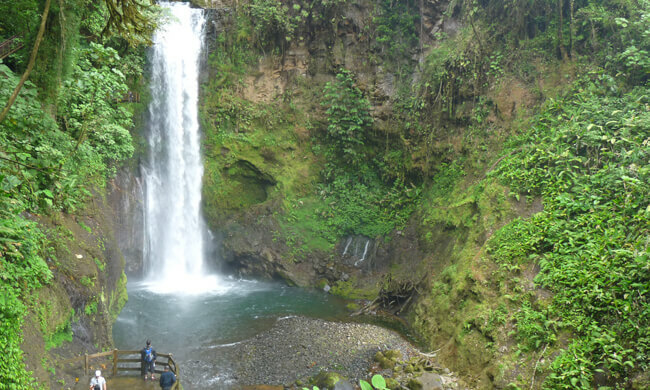 It is the definitive list for every adventure seeker looking for a thrill ride in Costa Rica or to simply get out and see a little bit more of the country and a relaxing fashion. Share with your friends and tell them how many you have done! 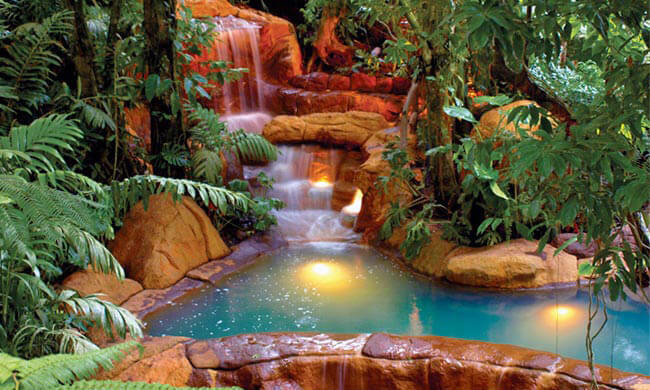 The Lost Canyon Adventure in Arenal guarantees a wet ride as you jump down waterfalls! 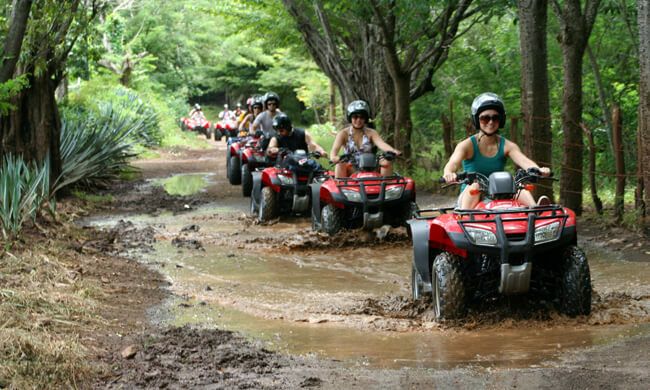 An ATV tour is a must when in Costa Rica & can be found in a number of locations across the country. 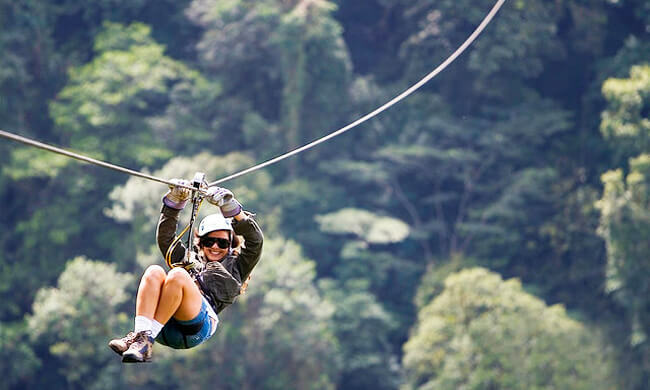 It doesn’t get anymore traditional than the Canopy Zip-Line tour. Found everywhere it’s a true classic! Surfing in Costa Rica is world-class. Many beaches along the Pacific coast offer the best breaks. 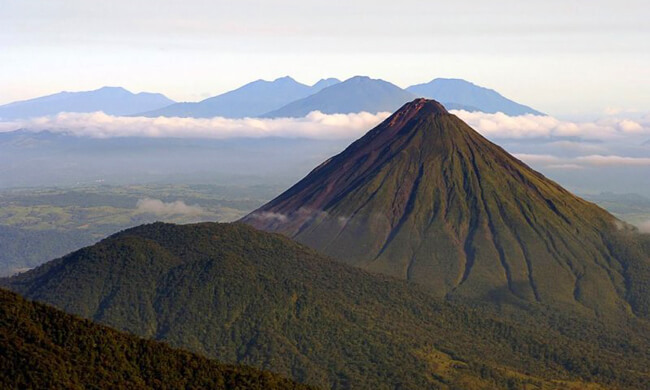 Visiting the Arenal Volcano National Park is a great way of seeing the old lava flows, don’t get too close! The Buena Vista Combo offers a wide variety of tours during one day. It is a must when in Guanacaste. 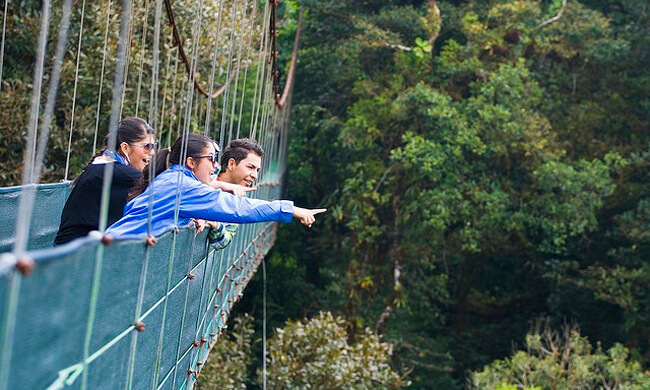 The Hanging Bridges in Arenal & Monteverde are a great way to get a birds-eye view of the wildlife. 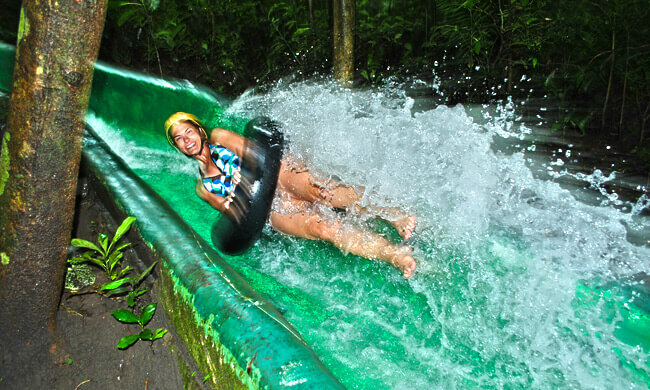 The Buena Vista 400m long Rainforest water slide guarantees thrills & spills as you fly to the bottom! 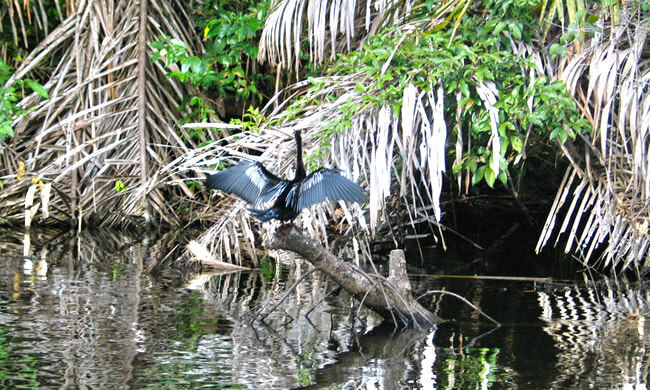 Birdwatching in Costa Rica is some of the best in the world with currently 877 species to be spotted! Up for a challenge? 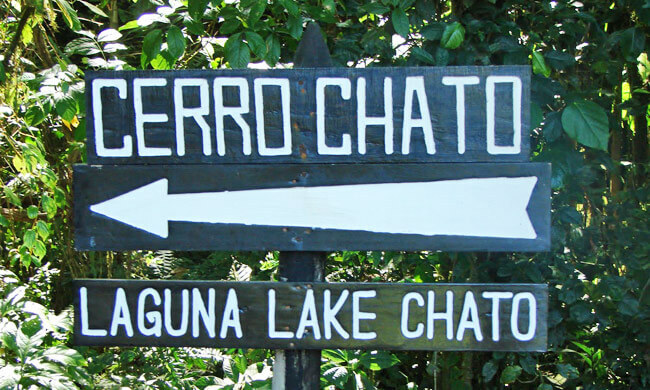 Well hiking up the dormant Cerro Chato Volcano should keep you busy for a 4hrs. 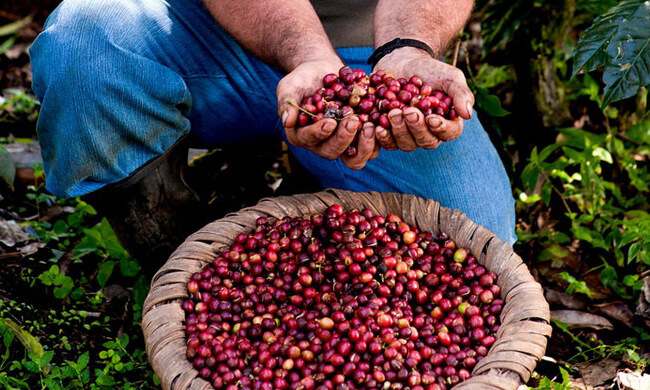 Nothing beats the delicious taste of fresh Costa Rican Coffee in the morning, now see how it’s made. 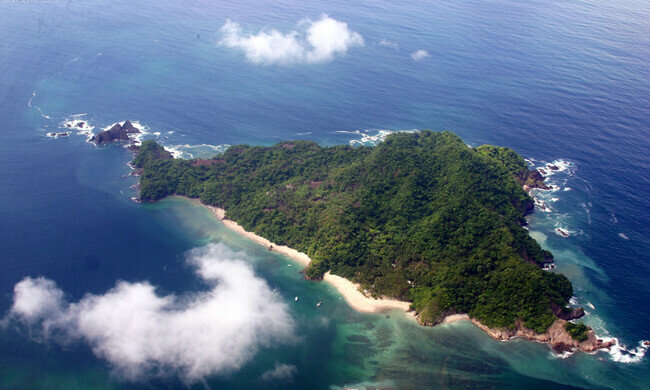 Isla Tortuga makes one of the best day trips in Costa Rica from Jaco or San Jose with its perfect beach. 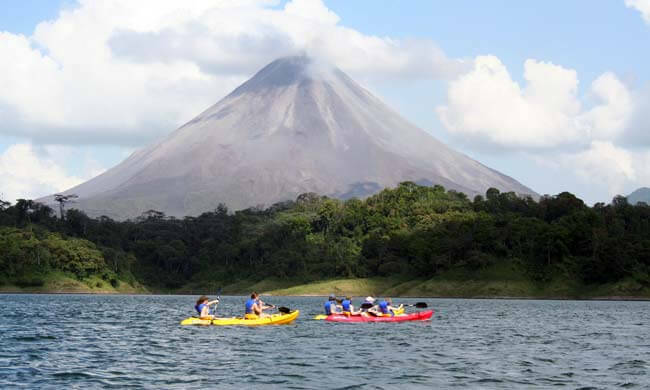 Kayaking on Lake Arenal is a great way of seeing the active Arenal Volcano from a different angle. When in Arenal checking out the La Fortuna Waterfall is a must! Simply beautiful & is very Costa Rica! 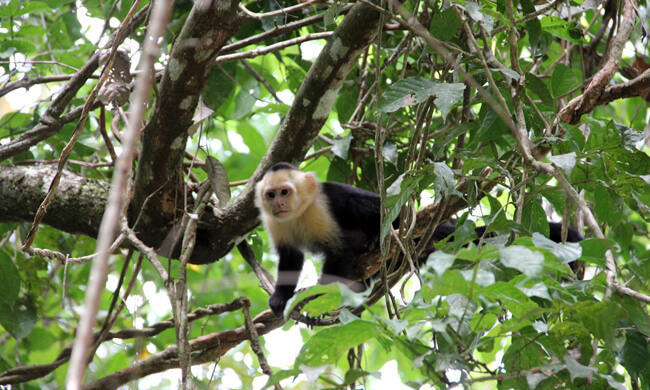 The Manuel Antonio National Park is the smallest in the country & is home to some exceptional wildlife. Monteverde is famous for its cheese & of course the lush cloud forest. A true gem at 1600m high. 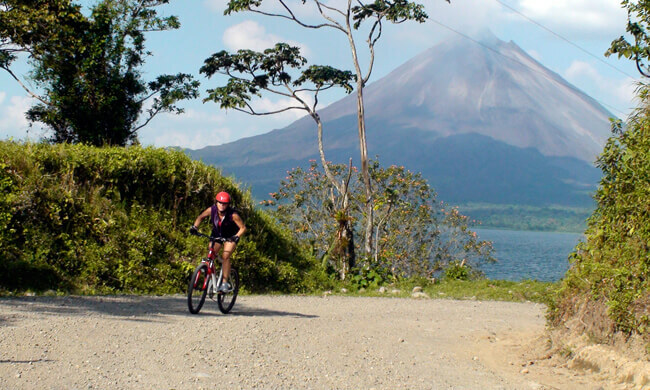 Mountain biking tours are now taking off in Costa Rica, especially in the active regions such as Arenal. 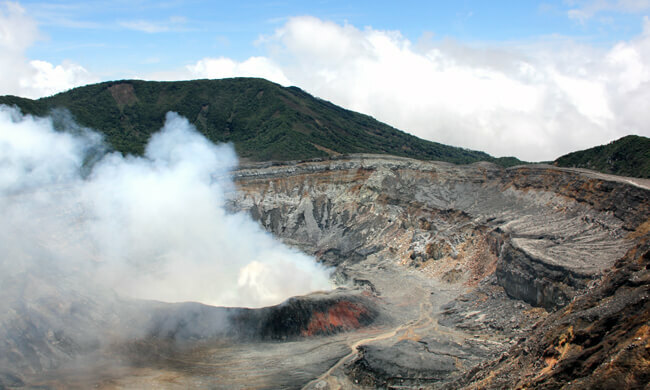 The active Poas Volcano offers great picture opportunity’s and make a great day tour from San Jose. 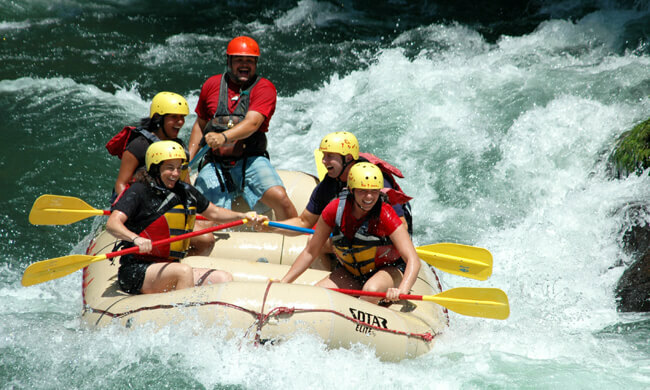 When in Costa Rica no visit is complete without rafting the rapids of some of the countries best rivers. 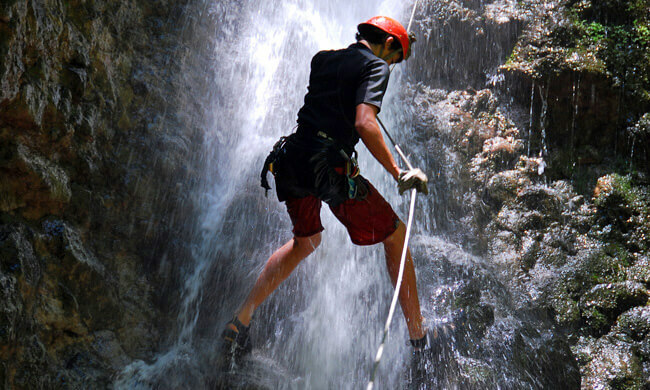 Waterfall Rappelling is a great way to see the rainforest, as well as enjoying an adrenaline rush too! The Rio Celeste is a truly magical place to visit. 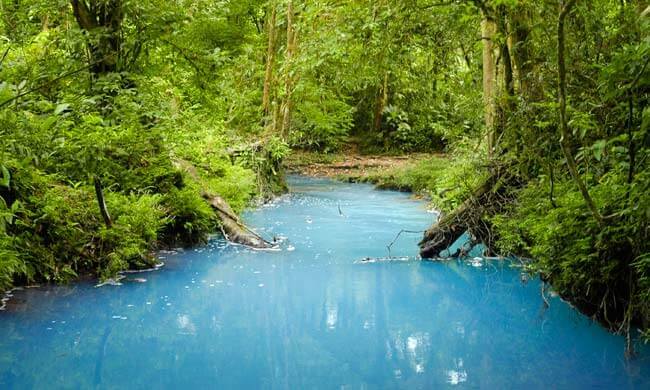 The volcanic chemicals make this river a natural blue. 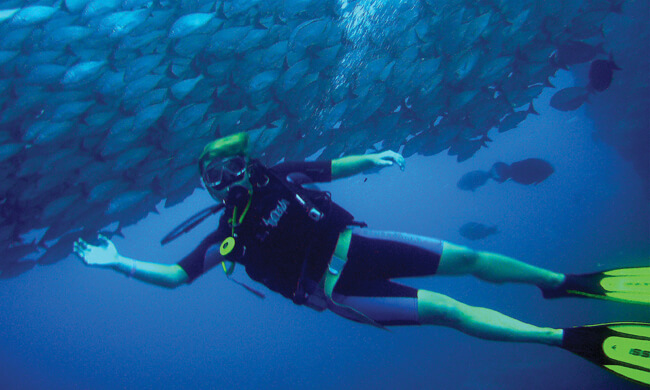 Scuba diving, especially on the Pacific coast offers the chance to see some exciting aquatic life. 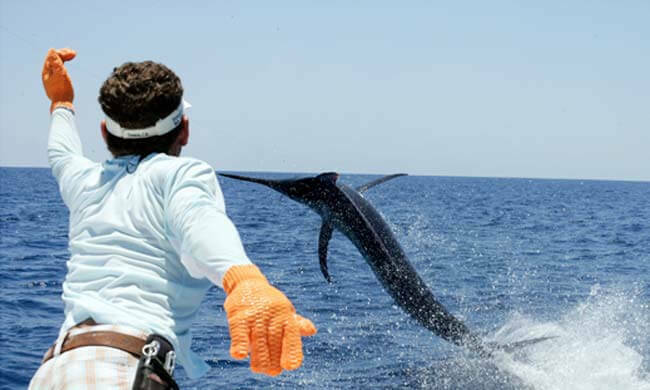 Sportsfishing is very popular in Costa Rica on most of the Pacific Coast from the Osa to Papagayo. 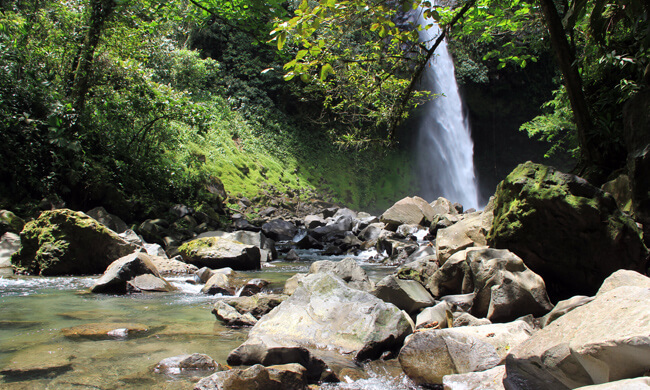 The Waterfall Gardens make a perfect stopping point on the way to the Arenal Volcano from San Jose. There is no better way to relax after a adventurous day, than to sooth your muscles in the thermal volcanic hot springs. Bliss.